Pay Per Click or Paid Search helps you to display the website on Google paid section apart from displaying it in organic section through SEO. The importance of paid search has increased over time and has been seen as an alternative to the organic search or Search Engine Optimization. 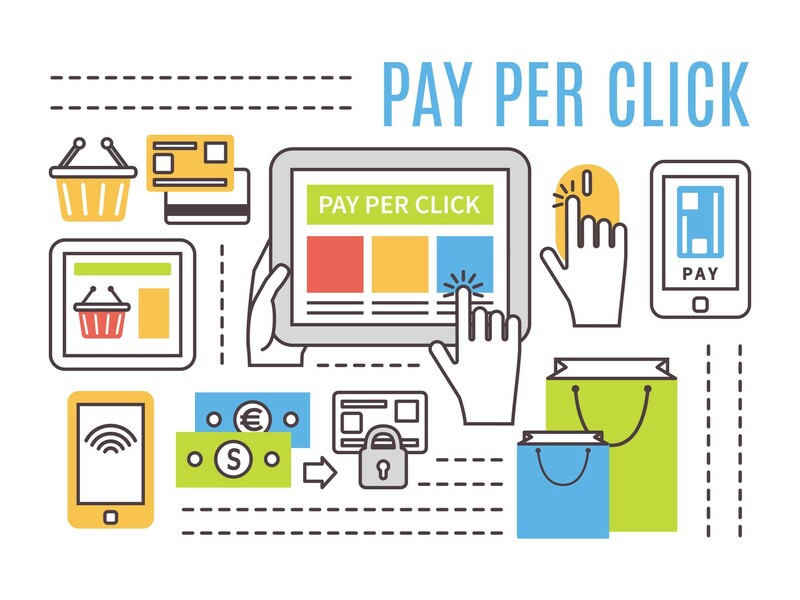 PPC is a quick method to display your products and services to the targeted customers and set the business to generate the online marketing revenue. PPC is a very good option, if you want to generate high revenue, especially during festive season or to promote your brand or to satisfy certain goals. GoNexus360 has AdWords Certified Professionals who can help you to get better Return on Investment.